The P12000 is the largest most powerful generator in the Polaris line up. 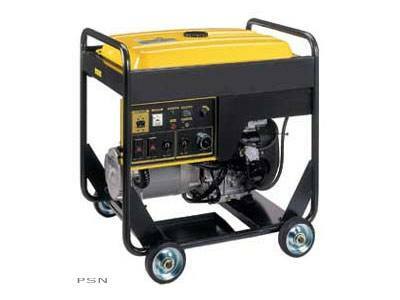 It is the ideal generator to use in extra-large-scaled applications where continuous run-time, maximum-power output, electric start, and portability are the desired features. The P12000 is perfect for extra-large-scaled multi-person commercial projects.